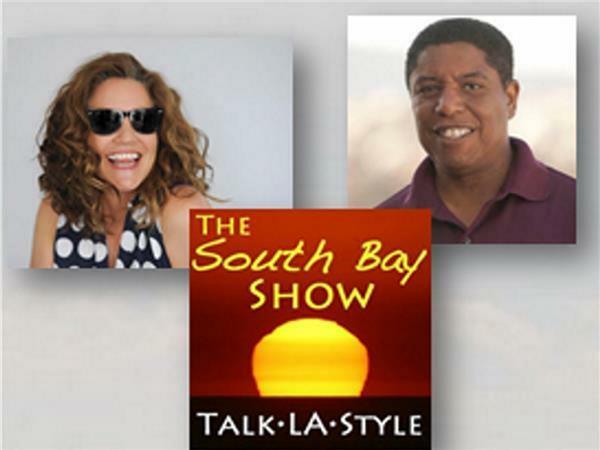 Our guest this morning is Kaitlyn Sciarrino, a graduate of the Manhattan Beach Chamber’s Young Entrepreneurs Academy. 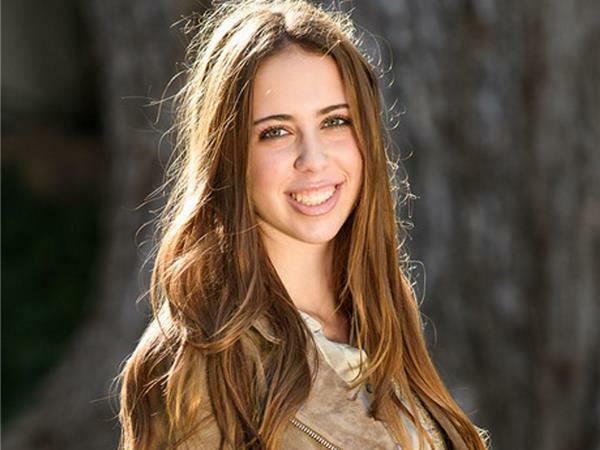 Kaitlyn is currently a junior at Mira Costa High School and is the News Director for the Mustang Morning News. She is also the founder of Kindheartedly is a 501c(3) non-profit organization. 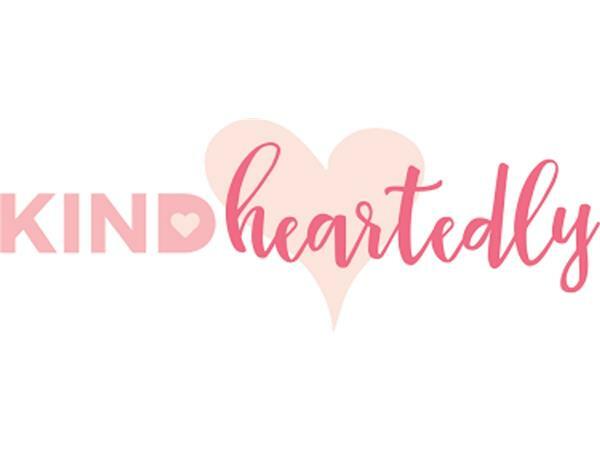 Kindheartedly’s mission is to provide girls who enter the foster care system empty handed with a “Kind Kit” containing a new outfit, basic fashion and grooming essentials and inspiring, self-esteem boosting items to help ease their transition. Kindheartedly’s vision is to empower girls to be the best representation of themselves. It is a volunteer-driven organization that counts on surrounding communities and donors to provide resources to foster youth. This morning, we’re going to catch up with Kaitlyn and learn more about Kindheartedly and her inspiration to launch a non-profit.